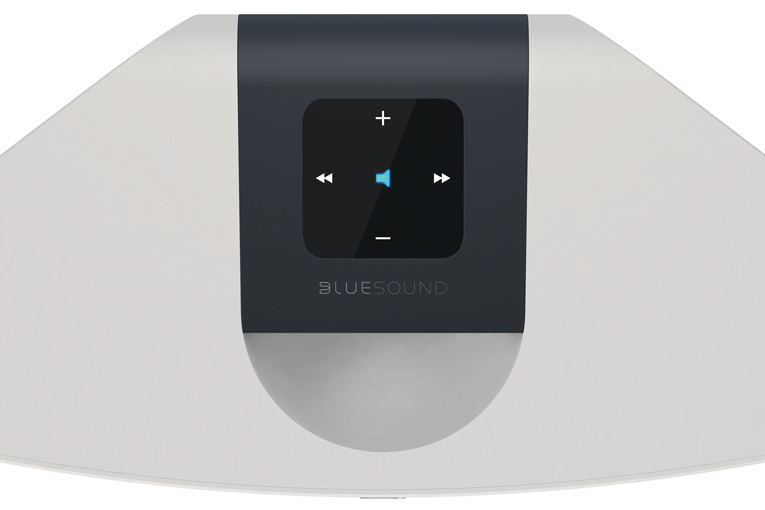 Kevin said: I have seldom enjoyed listening to a single audio component as much as I have to the variety and versatility of the Bluesound medley of models. Imagine -- you can hear any file in your entire music collection in any room simply by dialing it up on the Bluesound app. How cool is that? The gist: Paul Barton’s little all-in-one speaker.